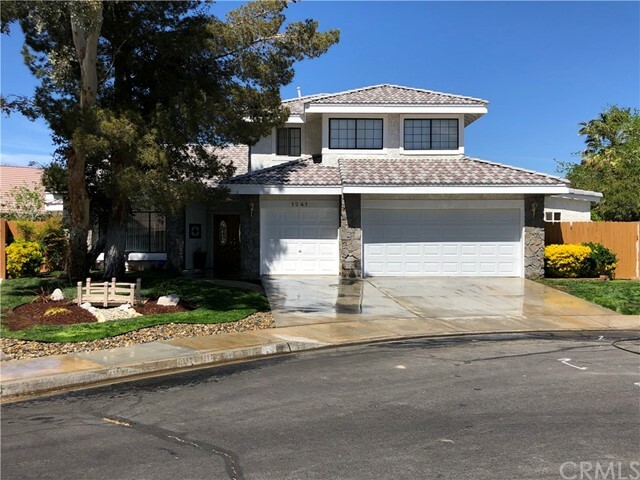 All Ridgecrest homes currently listed for sale in Ridgecrest as of 04/21/2019 are shown below. You can change the search criteria at any time by pressing the 'Change Search' button below. "Cute and cozy Mobile home on just under half an acre. Centrally Located, not far from town, or fun opportunities. Property has a 12 X 12 shed with 220 Power, and a 20' Conex for storage needs. Newer wood fencing lines the front of the property for ultimate privacy. Property has Ultiate potential, as it is zoned for residential and commercial use. Buyers to Verify. Association Amenities: None # of RV Spaces: 0 Special Features: SHNONE Frontage Type: Dirt Road Lot Location Type: Standard Location "